HiDow muscle stimulator units come with 2 years of free warranty service from the date of purchase. For $49.00 you can upgrade to a worry-free, Lifetime Warranty that will cover your device for any reason if it ever needs to be repaired or replaced. * You may only replace your device with the same model you originally purchased. Pads and wires are not covered under the warranty. A processing fee of $25 applies to all warranty claims that do not have a VIP card after 2 years from purchase or claims without a receipt. 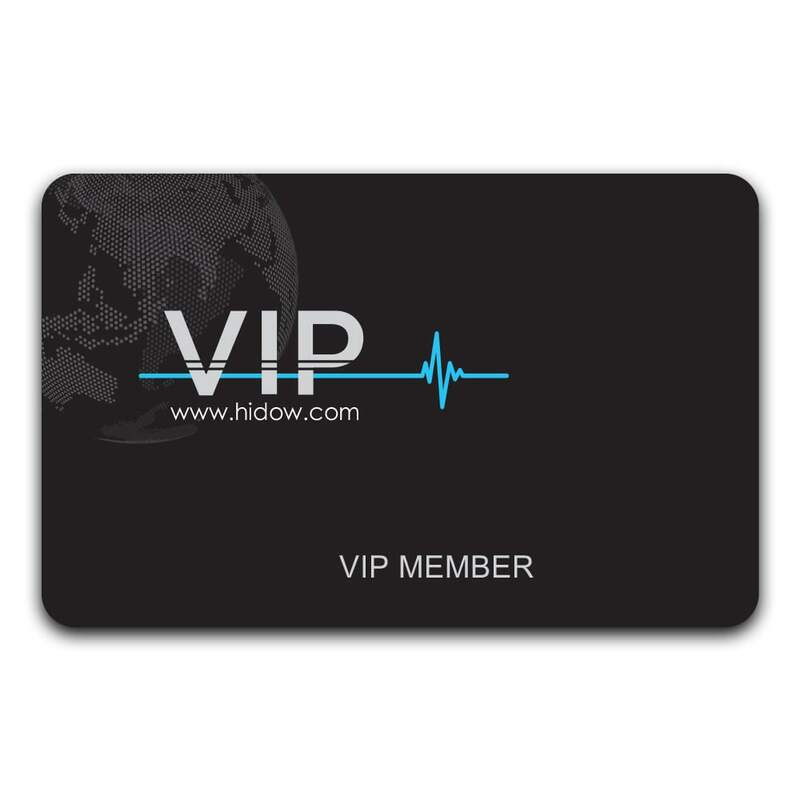 HiDow International is committed to excellence in quality and customer service while bringing pain relief and relaxation to millions around the world. Choosing HiDow means a lifelong commitment to your health. Say goodbye to muscle aches and pains as you embrace a lifestyle filled with energy. Never go without your trusted HiDow TENS and EMS unit on your side as we extend our Lifetime Warranty to you. Now, take advantage of our VIP membership for only $49, and it is your gateway to Lifetime warranty services*, 20% off all orders online, and exclusive email promotions and offers. We promise that VIP never looked so good with our exclusive offers. Be the first in line on the latest TENS/EMS technology as we continue to innovate your devices for the greater good! When you purchase a unit with us along with our Lifetime Warranty, you’ll always have a device dedicated to pain-free living. It doesn’t matter whether you’re using your device for relaxation or muscle recovery; HiDow is a game-changing device. Don’t postpone muscle recovery! Always have it available when you need it the most. Our Lifetime Warranty will cover that in case your device becomes defective over time. We’ll repair it to its working state so you can enjoy muscle recovery like never before. At HiDow, we never stop working so you can keep going.